This is a past event. 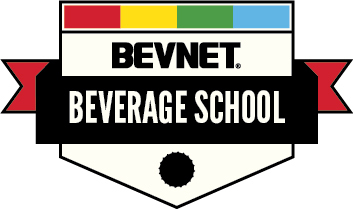 Early registration is open for BevNET Live Summer 2019 and BevNET Live Winter 2019. Applicants for press/media registration must show employment by or assignment for a publication or program that is previously established, independent and regularly updated with original industry-related news, or who are working on a story about the industry for a legitimate news operation. Media accreditation is reserved for working members of the press who are attending specifically to cover the event. Important: Please note that if you receive a press pass (or have in the past) and do not provide coverage of the event or properly source the event for relevant stories, you may not be granted a press pass at future events. Along with filling out the following form, please provide the appropriate credentials (see below). Links can be included in the message field. Masthead from a current publication listing you as an editorial contributor. At least two recent articles (or links) with your byline. Letter from the editor/producer on station/network letterhead or from a company email address that states you are covering the event on assignment. Government-issued or media outlet press ID. A news outlet webpage listing you as news staff (news director, editor, producer, reporter, anchor). Business card from your media outlet reflecting your editorial role. What are ineligible forms of verification for press badges? Freelance or sponsored articles written about your company. YouTube, Facebook, Twitter, Instagram sites, personal blogs, forums and users groups. Photographers and videographers commissioned by sponsors or speakers. General managers, account representatives, sales executives, PR/marketing and non-editorial media professionals. Anyone whose principal purpose for attending the event is, in our judgment, for reasons other than covering it as working news media. 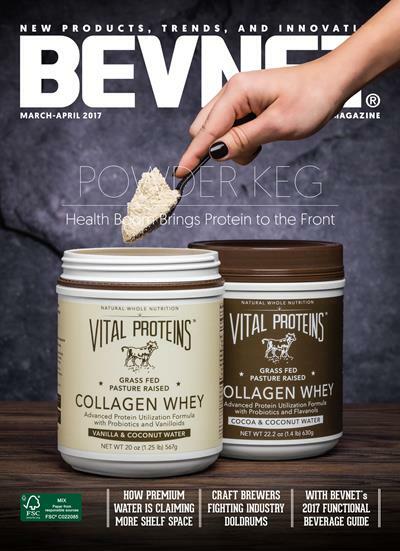 Published 8x per year, BevNET Magazine is the leading industry magazine for analysis of trends, innovation, marketing, and product development. The BevNET Podcast is a weekly podcast that explores current trends and news from the food and beverage industries.